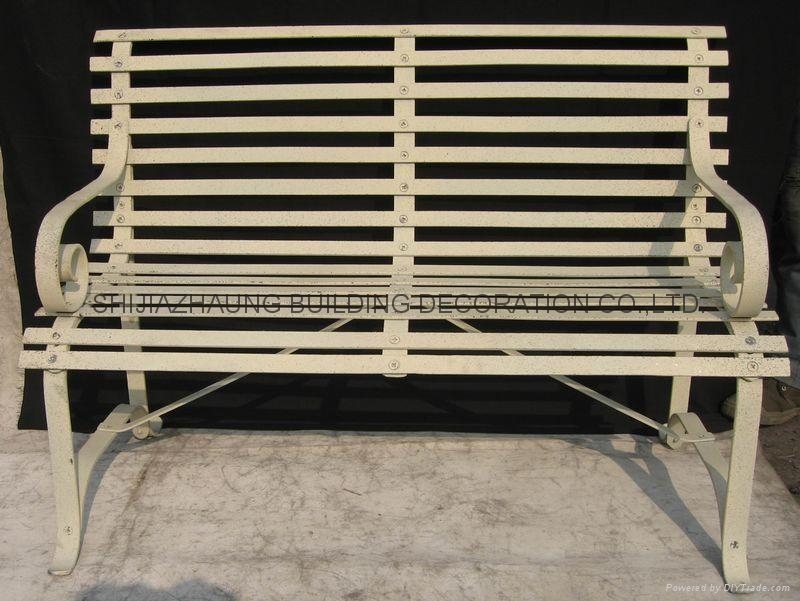 Wrought bench - China - FUMESH ORNAMENT AND DECORATION CO.,LTD. 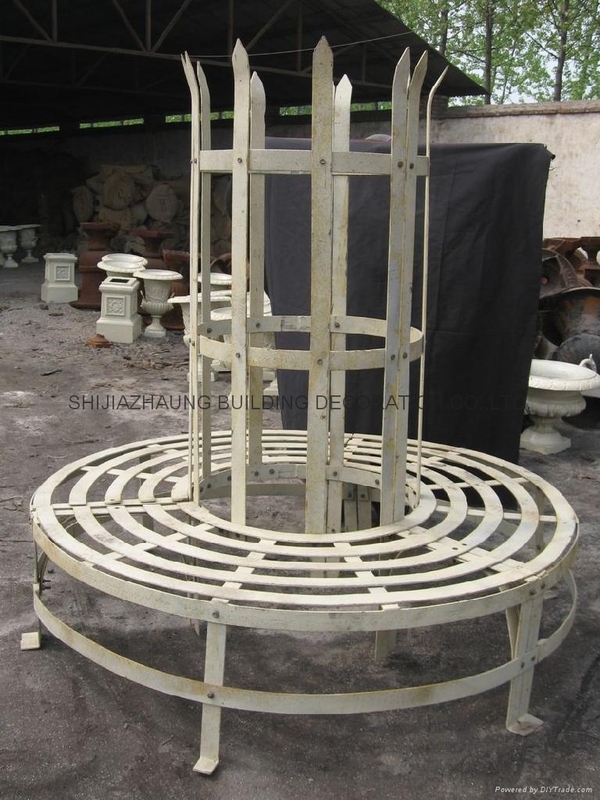 Wrought iron bench,tree seat, flower house, telephone house, mailbox and so on. 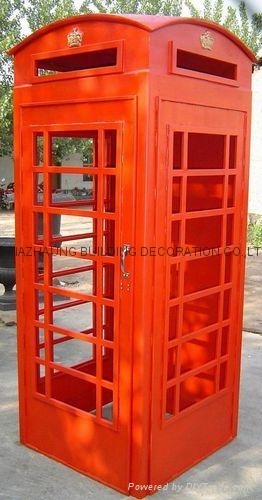 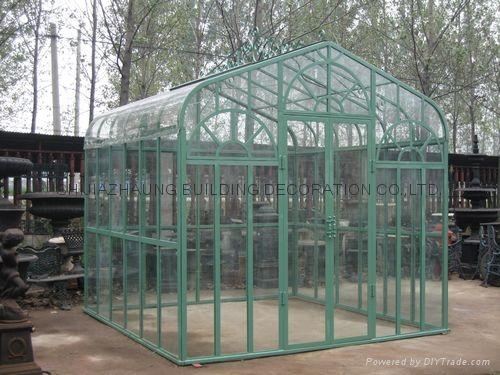 contact with us for more ranges, we also can make specially for you according to your pictures and drawings.